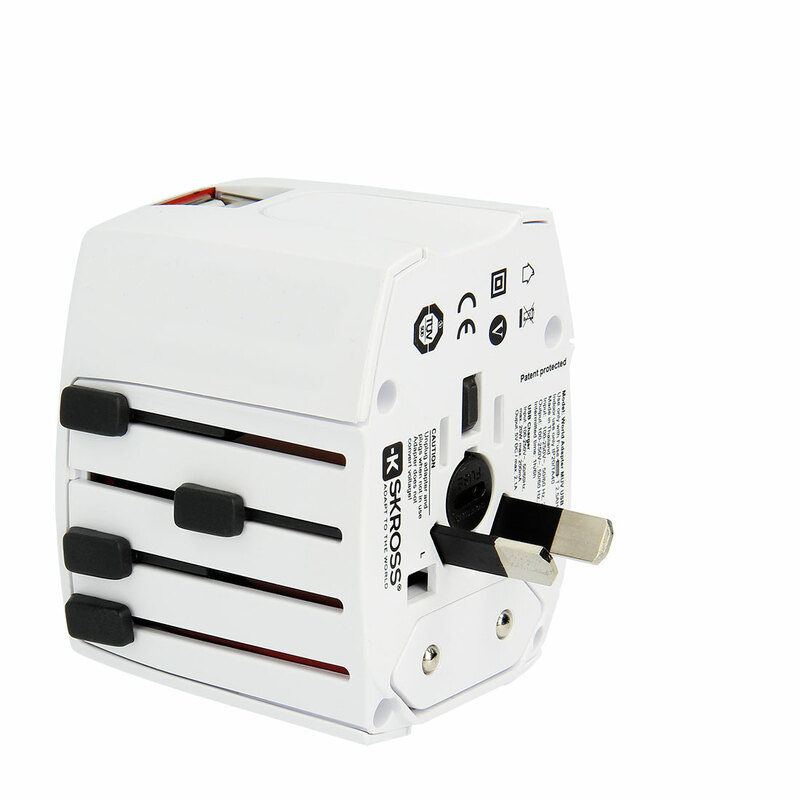 This Universal Travel Adapter is fitted with a powerful USB port which will charge devices at 1 amp, as opposed to the more common 0.5 amps. 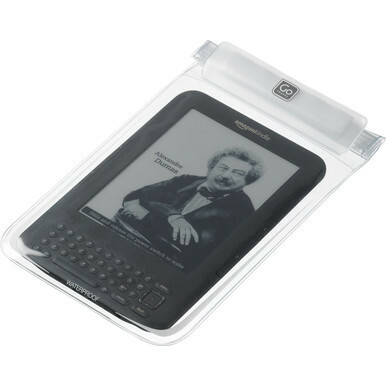 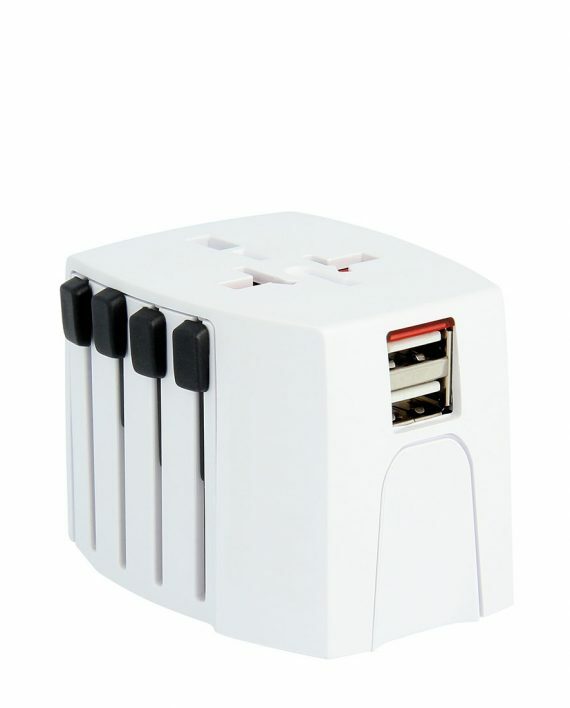 It also has a patented plug adaptor system enabling you to connect two pin or three pin devices to local mains sockets in more than 150 countries. 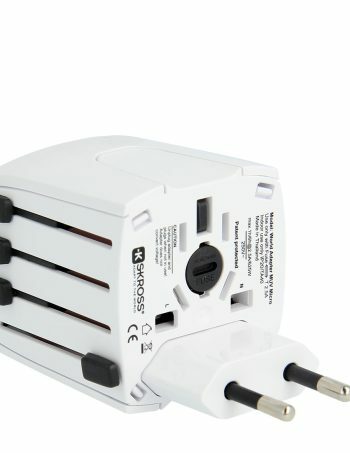 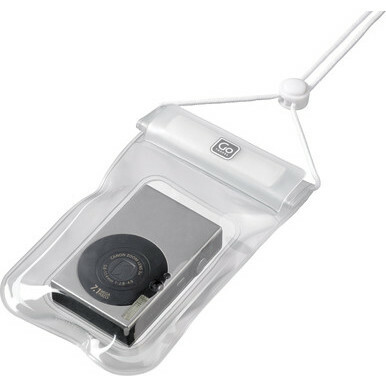 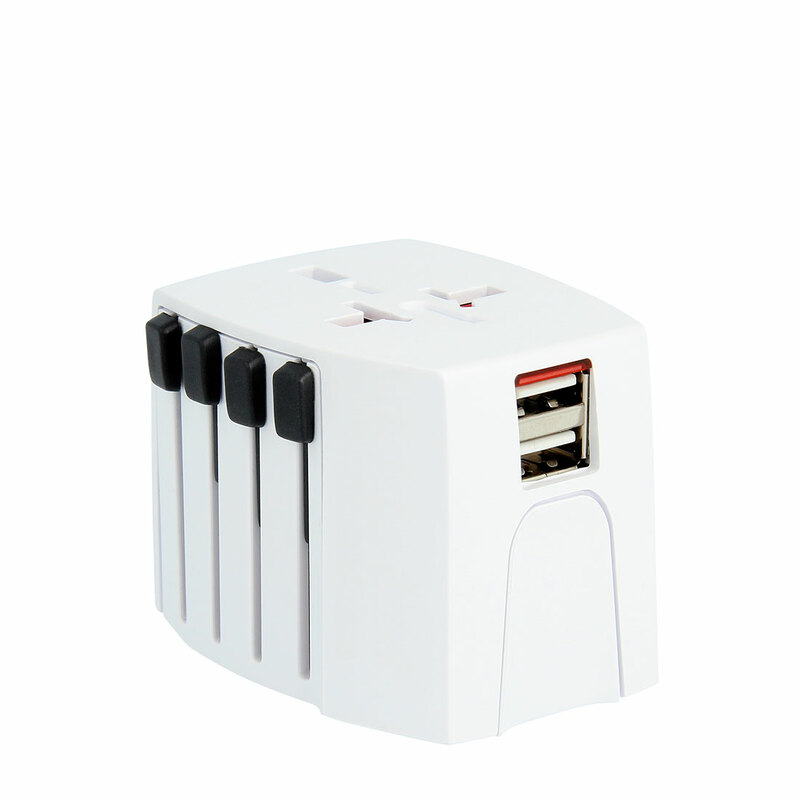 Whether you have a digicam or an iPod, a hairdryer or a mobile phone, the Universal Travel Adapter with USB will connect to the local power supply, whilst at the same time ensuring the highest safety levels and excellent reliability.